Phil has been helping the injured and disabled for over seven years. Over the course of his career, Phil has successfully recovered over $10 million in judgments, settlements, and awards for his clients. 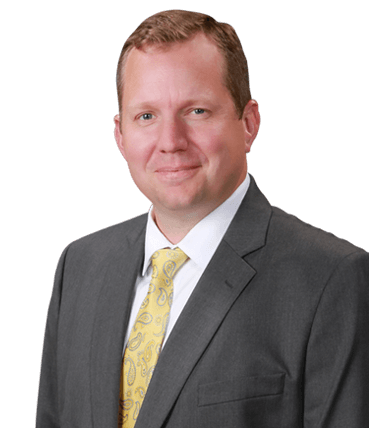 In addition, Phil has represented workers injured in workplace accidents, and has secured settlements of $200,000 or more on numerous occasions. 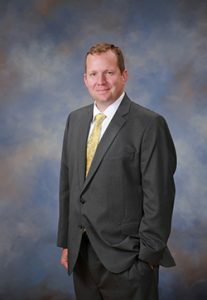 Phil has tried many workers’ compensation cases, including those for individuals who are permanently and totally disabled. Phil’s representation of injured workers extends beyond workers’ compensation, and into the realm of personal injury, social security, and discrimination.